Come train at our state-of-the-art 8,500 sq ft training facility conveniently located off of Longley and McCarran, approx. 5 min from Reno/Tahoe Airport. 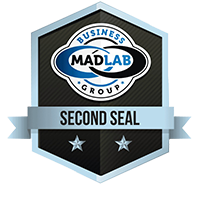 Upon arriving at our training grounds, you’ll immediately notice that we’re not your typical functional fitness gym. 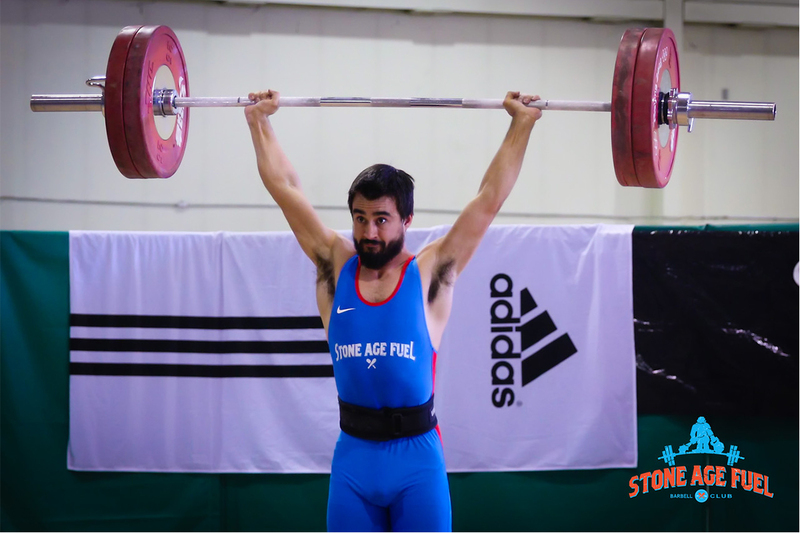 Half of our facility is dedicated to our Fitness For Life programs, and the other half has been designed specifically for Olympic weightlifting for adults and youth. Both areas are packed with all of the tools you need to train competitively or just for the fun of it. We invest in the very best equipment for our members because we believe we have the very best Fitness For Life, Olympic weightlifting and Sports Performance coaches and programming in our region. That, plus your hard work, is all we need to build a stronger Reno. 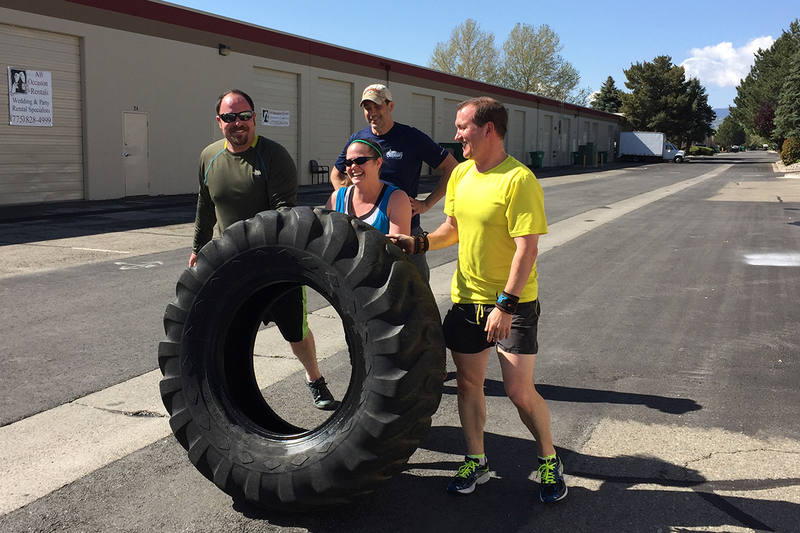 Whether you are a recent graduate of StoneAgeFuel Fit For Life Fundamentals or an advanced athlete, this class is for you. We expertly program to build functional strength and conditioning through workouts of the day (WODs) which we scale to every fitness ability. 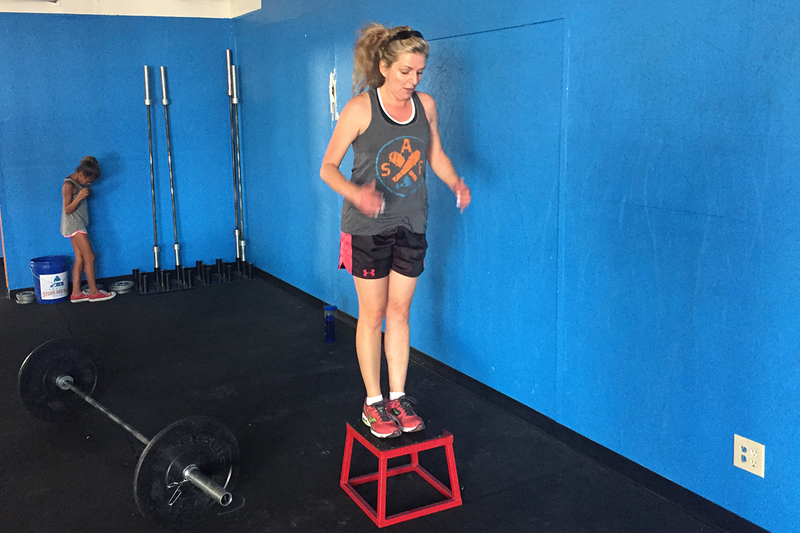 Our programming offers a comprehensive environment for athletes of all levels to work on progressive skills, exercise knowledge, capacity in the movements, and strength appropriate to their current level. We believe in a constantly varied methodology which focuses on preparing our members the best we can for any physical and mental challenge that life throws at them. 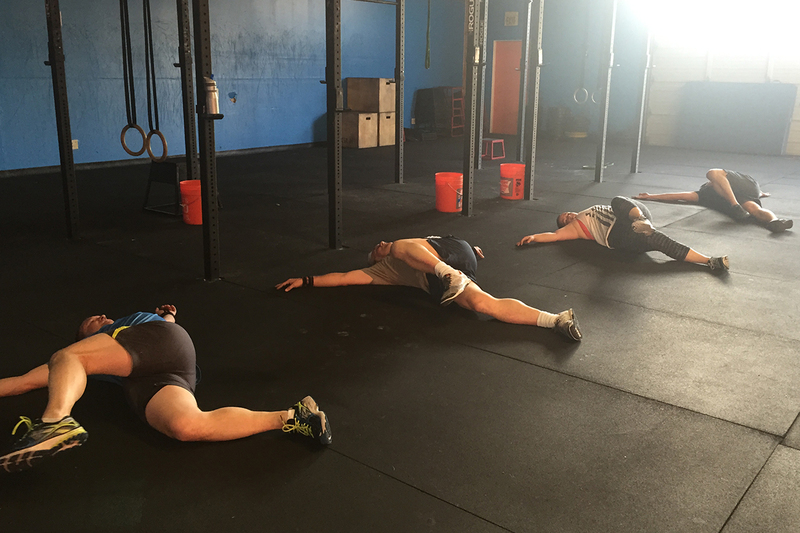 Our 60-minute classes will typically consist of a warm up, mobility session, strength and/skill work, a heart pumping workout and finally a cool down. But in true StoneAgeFuel style, come prepared to take on the unknown and unknowable because chances are you’ll be in for a few fun surprises that don’t follow that format. The focus of these classes is to develop a general physical preparedness for life around these 10 general physical skills: cardiovascular/respiratory endurance, strength, speed, stamina, power, accuracy, balance, coordination, agility, and flexibility. 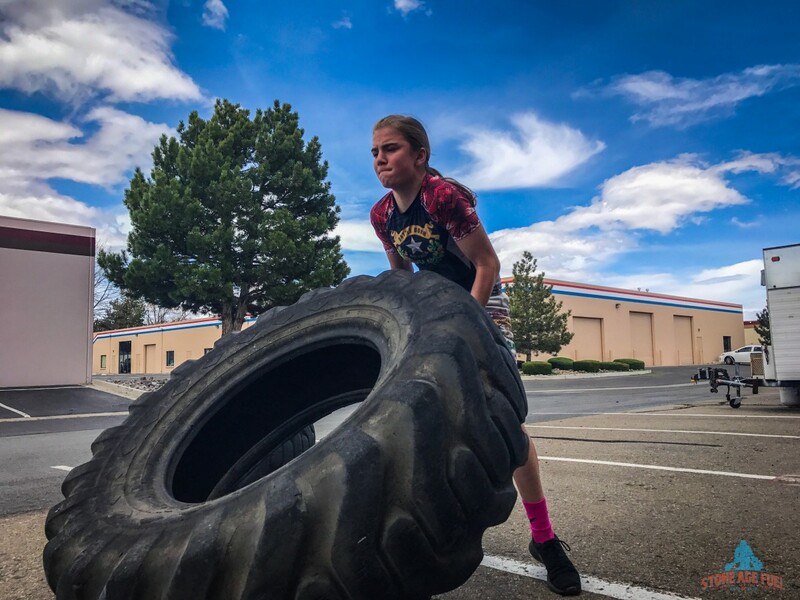 In this program, we will focus on building incredible technique and explosive strength based on the age and maturity level of the child in an organized way that develops as the child ages and gains strength. Our youth weightlifting program is currently home to the USA Weightlifting 13 & Under National Champion Girls’ Team. Click the SUBSCRIBE button to train with us online or the JOIN NOW button to train with us in the gym! 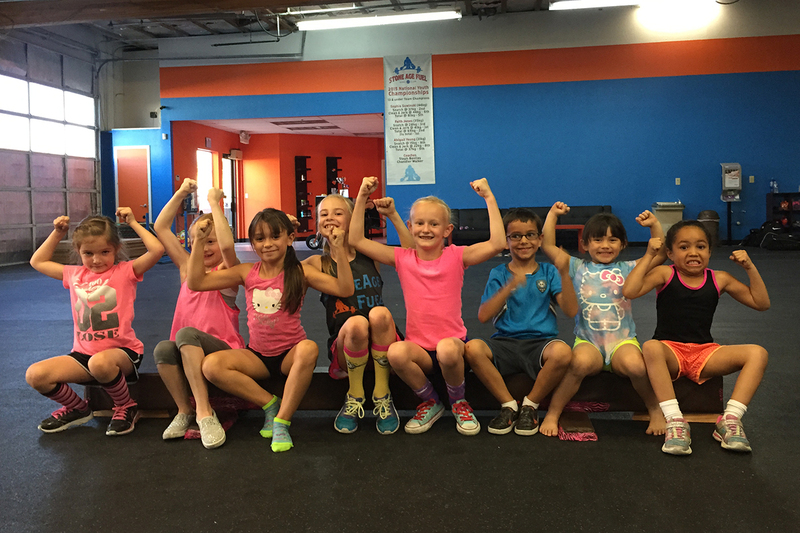 In StoneAgeFuel Kids Fitness we teach kids and teens proper body mechanics to safely use their bodies for efficient movement in any sport or physical activity. 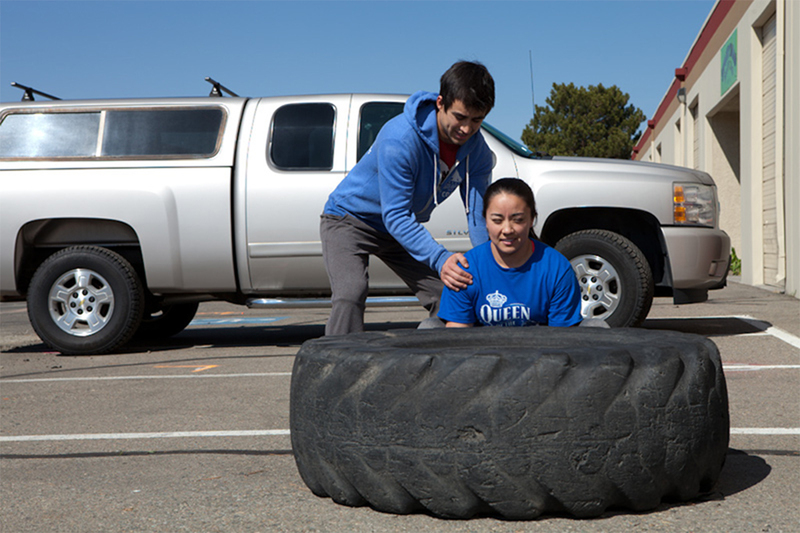 Our goal is to help our young Reno community become physically healthy and mentally confident young adults. This is a program designed to teach athletic development utilizing a broad range of skills and movements including tumbling, jumping, handstands, running, climbing ropes and basic body weight movements combined in a way to keep children engaged and entertained while teaching proper movement mechanics and creating a broad athletic foundation. It’s important for us to pair fitness and fun to develop a lifelong love for health and fitness for the child. StoneAgeYoga is a course we developed in response to our sedentary lifestyles of sitting in a car, classroom or in the office all day. 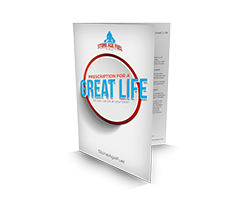 In this course, we will focus on the often neglected flexibility and mobility that plagues our active life and can really hurt us as we get older. In this class, we will utilize components of gymnastics, yoga, and movement and mobility to help loosen tight stiff muscles from exercising and to alleviate pains that develop from living and working in everyday life.